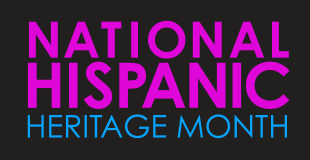 Through EDSITEment and NEH-funded resources, students can explore the history of Hispanic culture in America. EDSITEment offers a treasure trove for teachers, students, and parents searching for high-quality material on the Internet in the subject areas of literature and language arts, foreign languages, art and culture, and history and social studies. 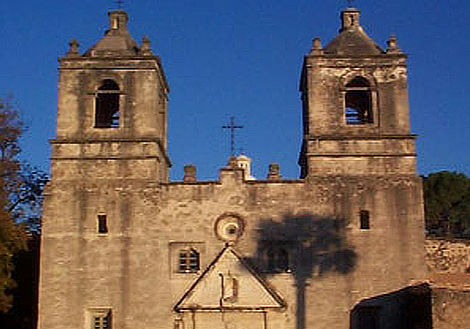 Image credit: Mission Concepción Church at Sunset.